The much anticipate, and the best looking Windows Phone so far, the Nokia Lumia 925, is now available for pre-order from Three UK. It will cost £35/mo on the Ultimate Internet 500 plan and £37/mo on the One Plan. Both offer all you can eat data, as well as the ability to get all this on Three’s Ultrafast Network. Pre-order from Three, and you will also receive a free wireless charging stand and a cover. Being 4G ready, it also means it will move to 4G as soon as Three roll it out, later this year. Added to the beautiful Aluminium shell is the 8.7MP camera which is specially designed to work well in low light. Add to that amazing software and Nokia’s own custom designed apps, and you definitely have a winner there. 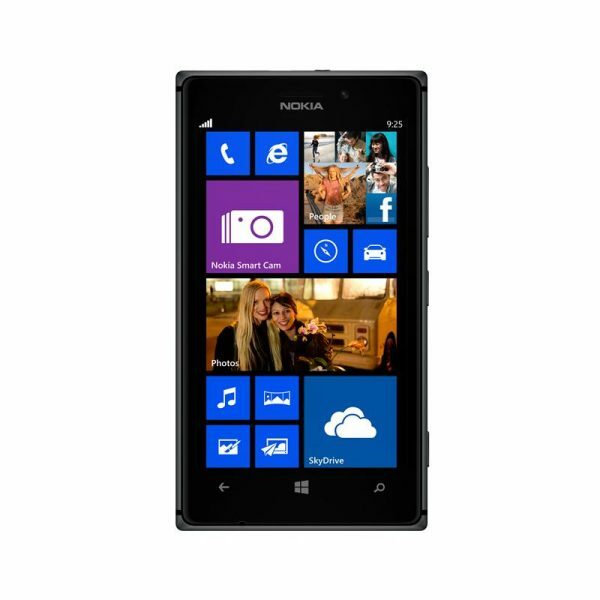 Nokia Lumia 925 – available now for pre-order on Three. The much anticipated Nokia Lumia 925 is now available for pre-order on Three and will be on sale from 21 June. The Nokia Lumia 925 will cost £35 a month on the Ultimate Internet 500 plan and £37 a month on The One Plan. Both plans come with all- you-can-eat data giving you the ultimate internet experience on Three’s Ultrafast network with no price premium. Customers who pre-order the Nokia Lumia 925 will not only receive the device with no upfront cost, but exclusively to Three, will also receive a free wireless charging stand and cover – so no more fumbling around looking for cables to charge the phone. The Nokia Lumia 925 is future proofed, so when Three rolls out even speedier 4G later this year the device will be compatible and customers will be upgraded without any additional charges. Three’s Ultrafast network, currently supported by DC-HSDPA technology, already covers 80 per cent of the UK population. The Nokia Lumia 925’s 8.7 MP PureView camera allows people to capture stunning images and record full HD video, even when the lights are low. Packed with six lenses, the Carl Zeiss optics are able to let in five times more light than other smartphones which means picture taking on nights out are even more impressive.